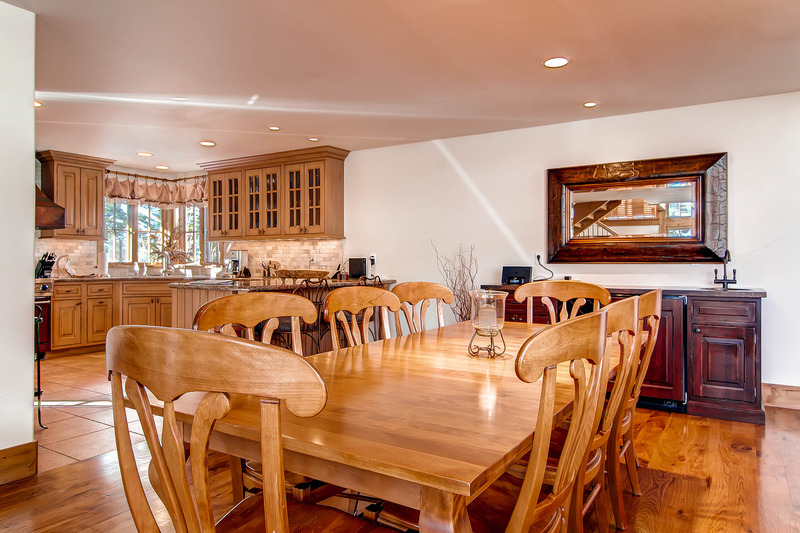 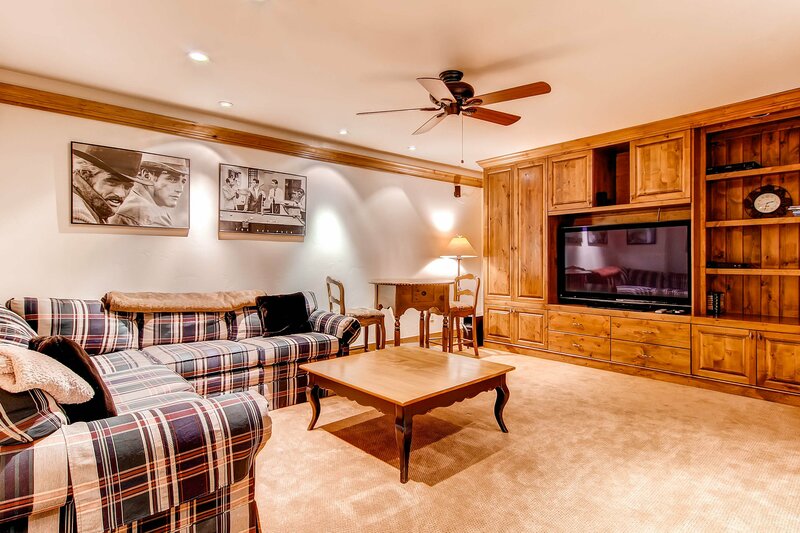 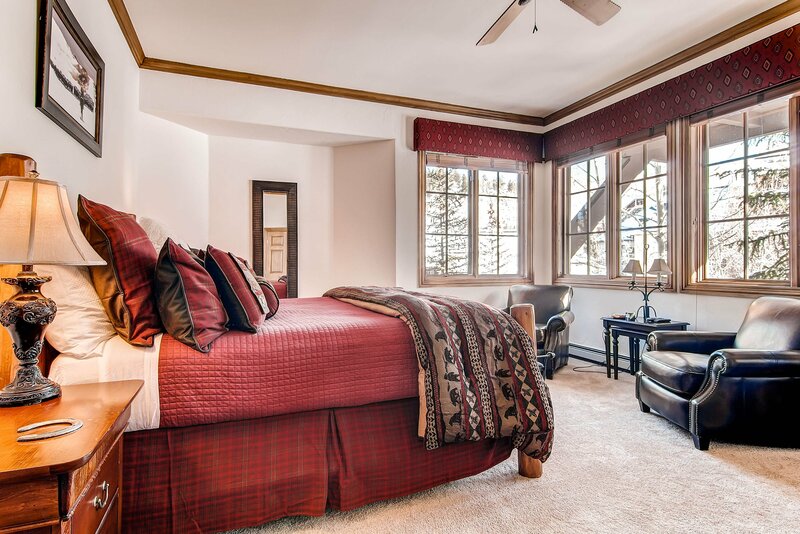 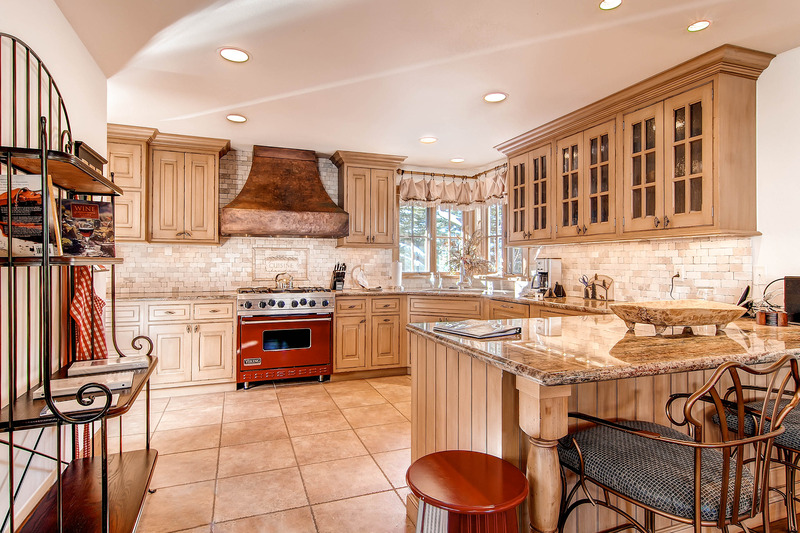 Exquisite townhome walking distance to the slopes and Beaver Creek Village. 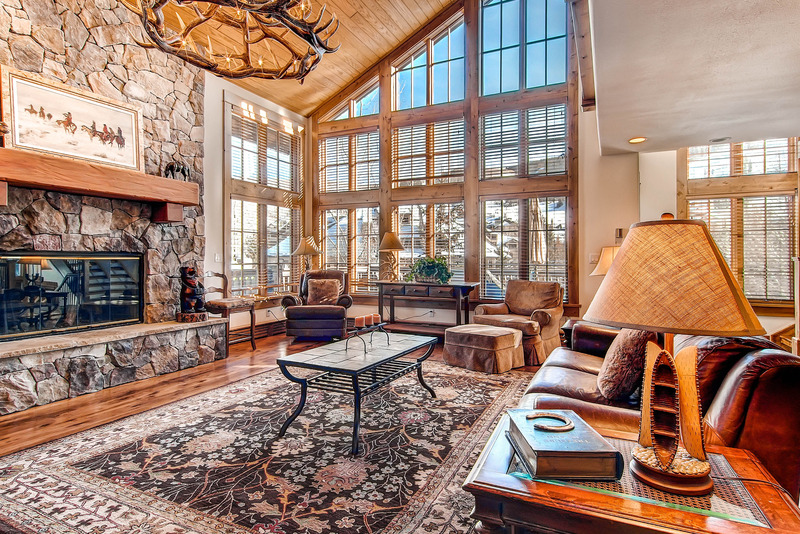 Spacious townhome with exceptional views of the mountain, Royal Elk Villas are perfect for a mountain adventure and off-slope excitement. 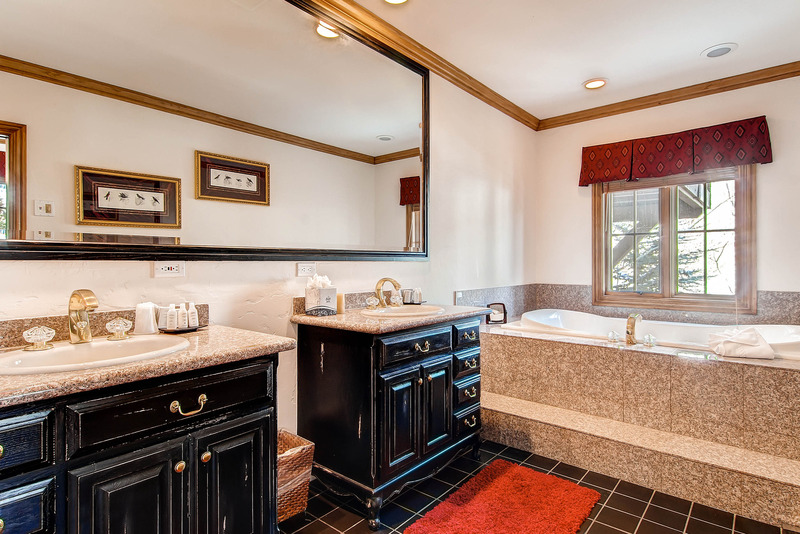 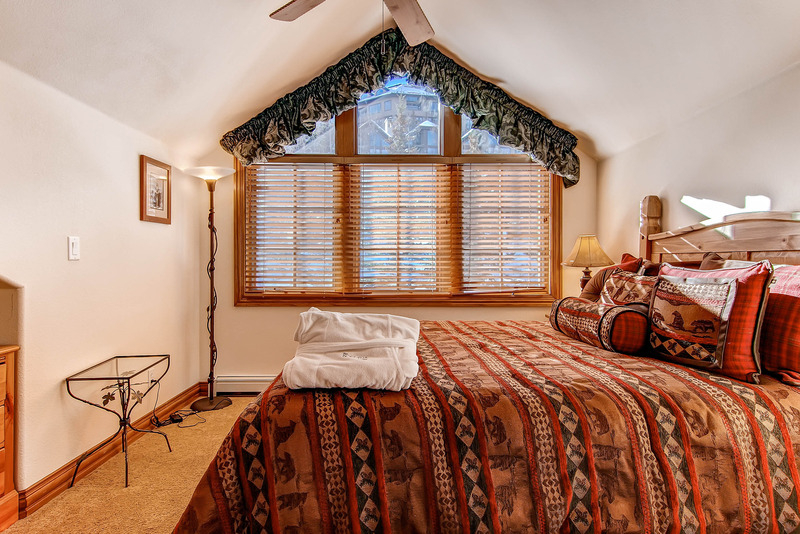 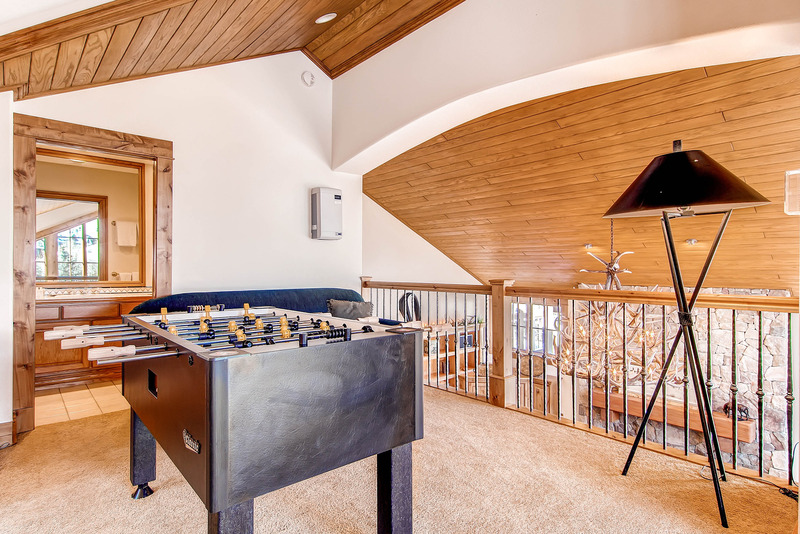 A short walk to the ski lift at Chair 14 and other conveniences such as hot tubs, heated pools and exercise rooms. 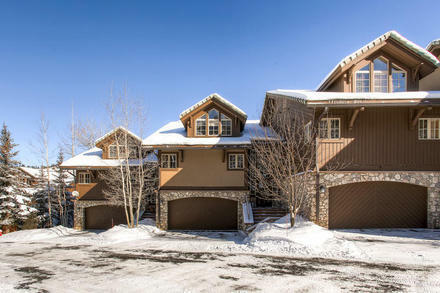 Beaver Creek Village is just steps away where guests will also enjoy plenty of aprés-ski shopping, dining and activities.